Full 12-point cage made from 1.625" x 0.134" wall mild steel tubing with notched tube ends. Four-link rear frame rail design. Designed to work with Jegster ''new-style'' front end (not included in kit). More than 75 custom applications available. Welding required. 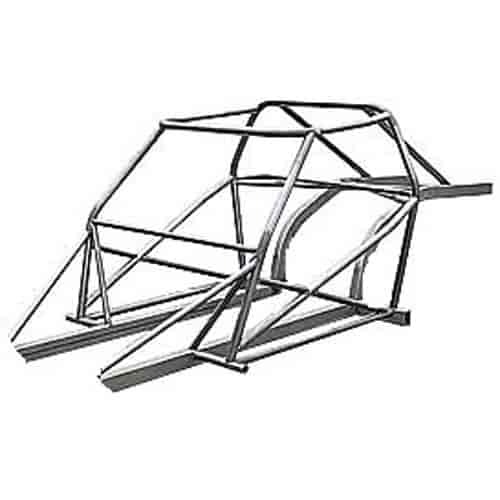 These kits do NOT include front suspension, front suspension chassis brackets, or 4-Link chassis brackets. Does Jegster 941905K1 fit your vehicle?